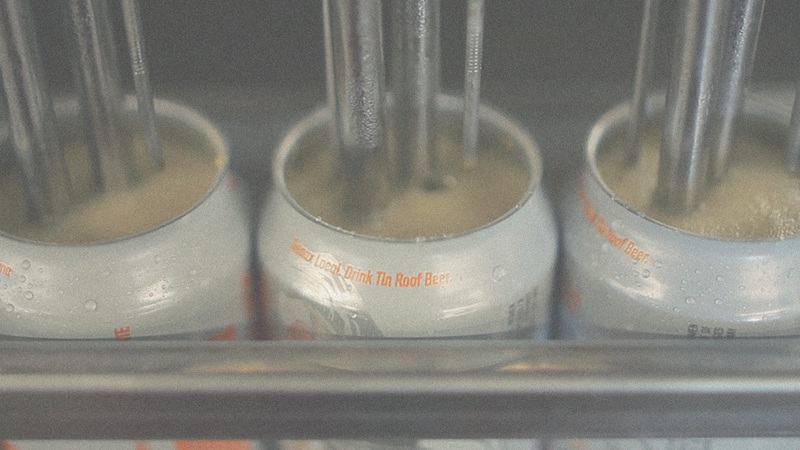 tin roof brewery | portrait film from lumehouse on Vimeo. This piece, produced in January of 2012 for Tin Roof Brewery, was one of the first mini docs I produced and filmed. The goal was simple: Explain the beginnings of Baton Rouge’s premiere craft brewery, and convey the effort they put into every batch of beer. I discovered how much of a labor of love brewing is, and in doing so discovered a new hobby. This film was labor of love as well, and my creative partner in the effort was another member of the lumehouse team, Steve Kluempers, without which it would have been impossible.